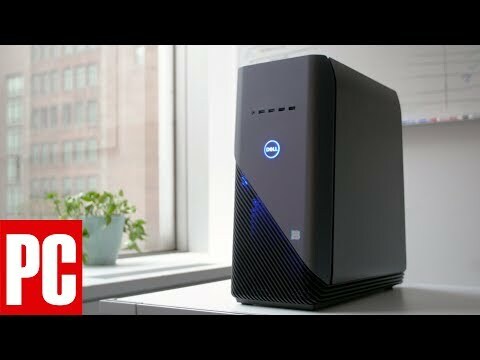 Operated in Windows 10 Home OS, this gaming desktop sports up to 16GB DDR4 memory, VR-ready graphics, Performance 7.1 Channel HD audio, and connections such as SuperSpeed USB 3.1 Gen 1 Type-C ports. The lowest price of Dell Inspiron 5680 is P60,334 at Poundit.com, which is 40% less than the cost of Inspiron 5680 at otcer (P99,990). 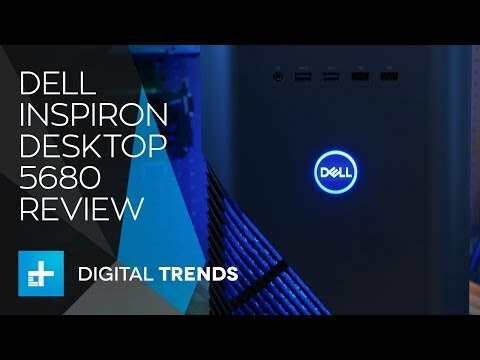 The latest price of Dell Inspiron 5680 was updated on Apr 15, 2019, 18:40.